Nature has its own way of mesmerizing us with its beauty and grandeur, but if you need proof, keep on reading and learn about some of the most stunning landscapes that you should see at least once. These landscapes will surely give you the inspiration to book a ticket now to the destinations where these stunning views are. 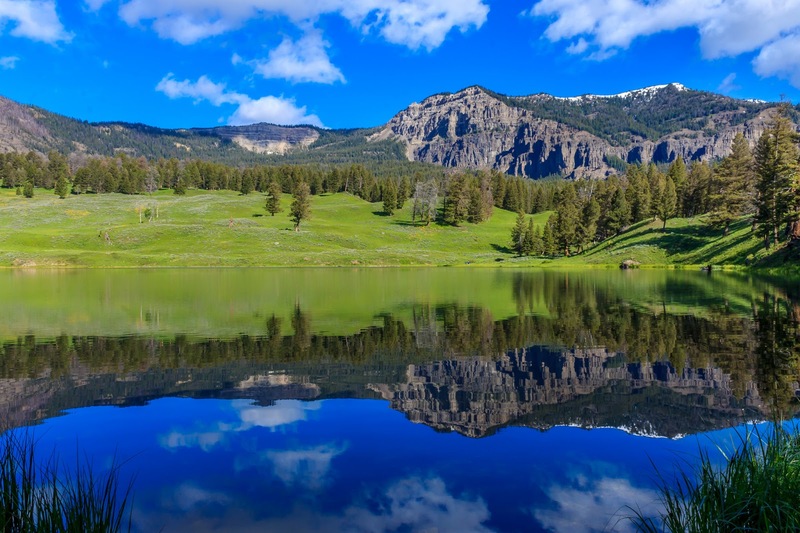 Established in 1872, Yellowstone is known as the first national park of America. Located in Wyoming and extending to Idaho and Montana, it is over 3.4 million square miles of natural beauty, hundreds of animal species and over 300 geysers. Aside from sightseeing, you can also go hiking, boating, camping and fishing, among other exciting activities. 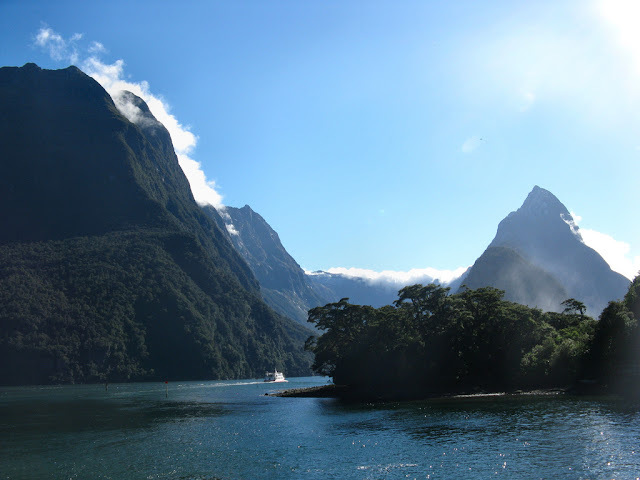 Picturesque – this is perhaps one of the words that could best describe New Zealand’s Milford Sound. It is described as the eighth wonder of the world and offers breath-taking view all throughout the year. One way to enjoy this stunning landscape is by camper van, this way you can enjoy at your own pace. More than just reveling in its beauty, other activities that can be enjoyed include cruising, hiking and kayaking. 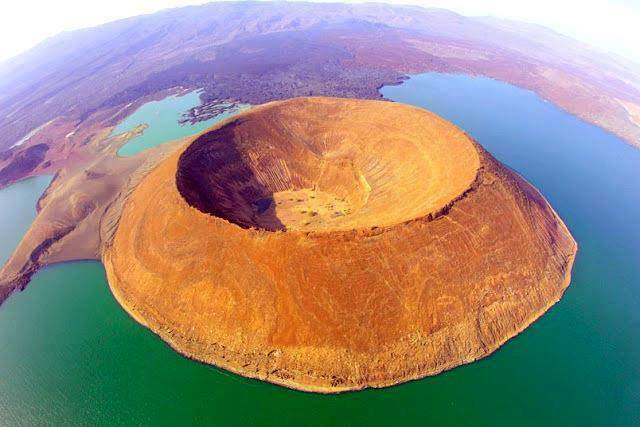 The circular crater of this volcano in Kenya has fascinated many geologists and tourists, although only a few are patient enough to have it visited because it is difficult to access. It is found in the largest alkaline lake in the world. As well as the spectacular landscape, a trip to Nabiyotum also offers the opportunity to see a variety of birds, buffaloes, zebras and giraffes. One of the things that make this Australian lake an intriguing and attractive landscape is its unique color. It is a pink saline lake that is being surrounded by a green forest, which makes the lake standout even more. Up until now, the color of the lake’s water is an issue that has been baffling experts but amazing tourists. Known as Africa’s last Eden, this stunning landscape can be found in Botswana. The Okavango Delta boasts a vast number of wildlife species and is one of the many reasons why it is popular, especially for people who are looking for safari vacations. 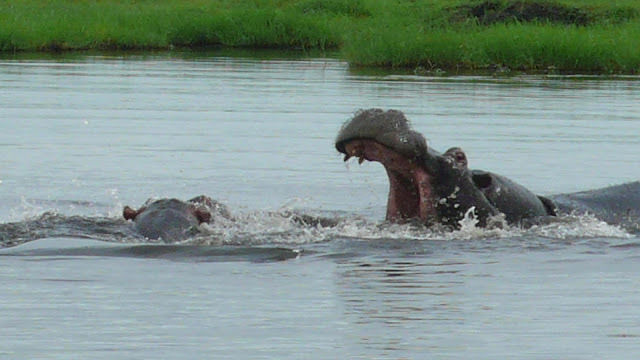 Some of the species you can find here include elephants, buffaloes, leopards and lions. Located in China the psychedelic colors of this landscape have made it one of the most stunning sights you could ever lay your eyes upon. It is almost unbelievable that such would exist. 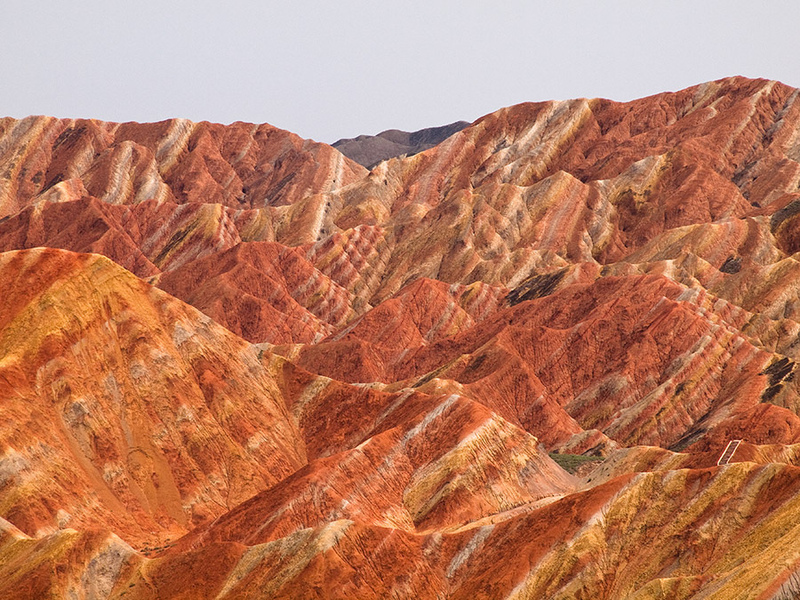 Here, you can see colored sandstones and conglomerates, which can be found only in China. The rock layers do not only appear in varying hues, but also in different sizes and shapes. Thinking of a good reason to visit Turkey? Cappadocia. Here you can find the Goreme National Park, which will surely convince you to add Turkey to your bucket list. The volcanic eruptions in the past have led into unique stone formations, with some even reaching a height of 40 meters. 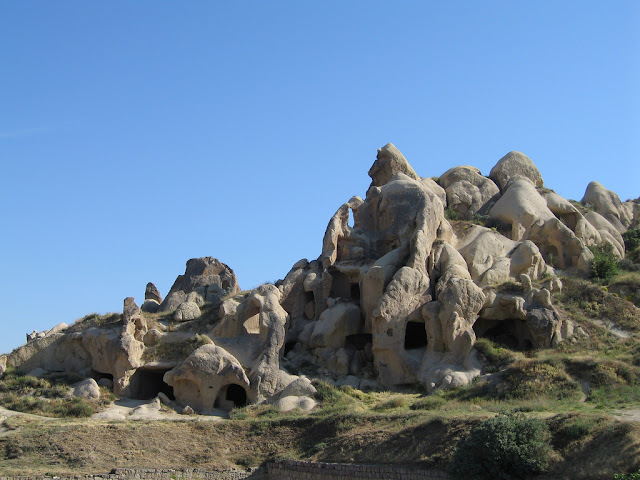 It is also known as one of the largest cave-dwelling complexes around the world. Have you visited any of these stunning landscapes? Tell us about it in the comments below!